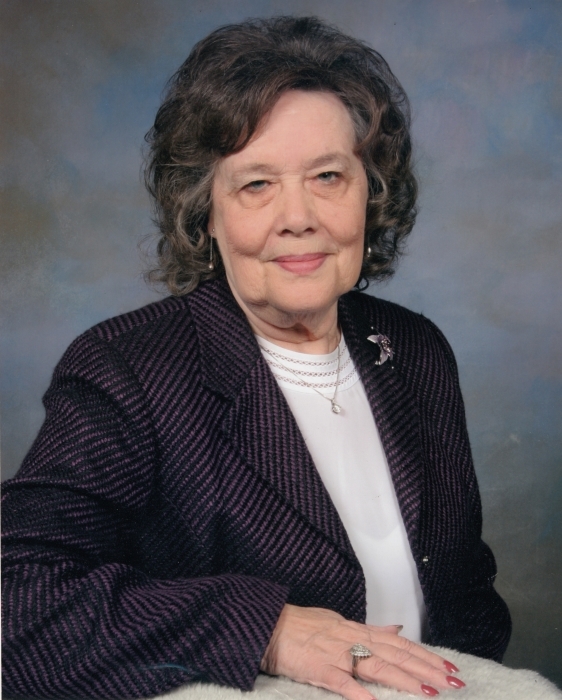 Barbara Jean Cooke, 81, of Rossville passed away Tuesday, February 05, 2019 at a local hospital. Barbara had lived over 50 years in Rossville and had worked in the banking business until she started working with her husband in the family business, North Georgia Communications. Barbara was very active in her community and she loved giving back and helping others. She was a member of the Battlefield Pilot Club, Rossville Business Professionals, Northwest Georgia Optimist Club, Children’s Advocacy Center, Eastern Star Thompkins Lodge, and the local Rotary Club. Barbara was a sweet, loving, and fun person who loved her family dearly. She enjoyed Christmas and antique shopping, bowling, and spending time in Cedar Bluff at their home on Lake Weiss. Barbara will be dearly missed by her family and friends. She was preceded in death by her infant son, Donald Cooke; parents, Pearl and Viola Cupp; and brother, Arnold Cupp. Survivors include her husband of 65 years, Bill Cooke; children, Dr. William J. Cooke, Jr., Deborah Jean Cooke Raines (Kenny), Robert Wayne Cooke (Lori), and Lisa Darlene Cooke Clark (Steve); grandchildren: Ronwyn (Wendy) Marie Raines Larson, Elisha Nicole Raines Maxwell, Courtney Clark Grice, Shelly Clark Osburn, Austin Miller, and Halley Scott; ten great grandchildren: Brynnleigh, Ella, Isaac, Joshua, Lizzie, Malachi, Collin, Madison, and Olivia, Thomas and several nieces and nephews. Funeral services will be held Friday at 11:00a.m. in the South Crest Chapel with Reverend William Jacques officiating. The family will receive friends Thursday from 4-8p.m. at the South Crest Chapel of Lane Funeral Home and Crematory, located at the end of historic Missionary Ridge, Rossville.